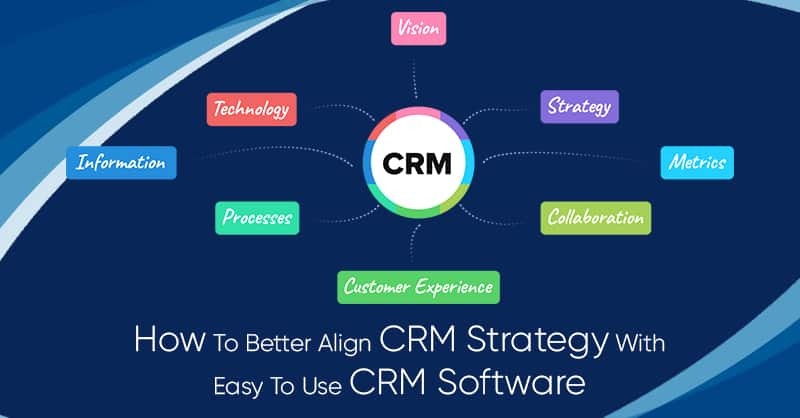 If you are like many of our ConvergeHub CRM customers, you are in the thick of developing and executing numerous marketing campaigns at once, it is natural you must be using different forms of contents for a variety of selling channels to address your prospects and customers. In a recent marketing event where we were discussing about measuring Marketing, a participant asked for a list of metrics that can be used to measure the campaign’s performance. However, if you are not aware in the very first place at what you are aiming at, how is it possible for you to measure whether you are hitting the right goals? 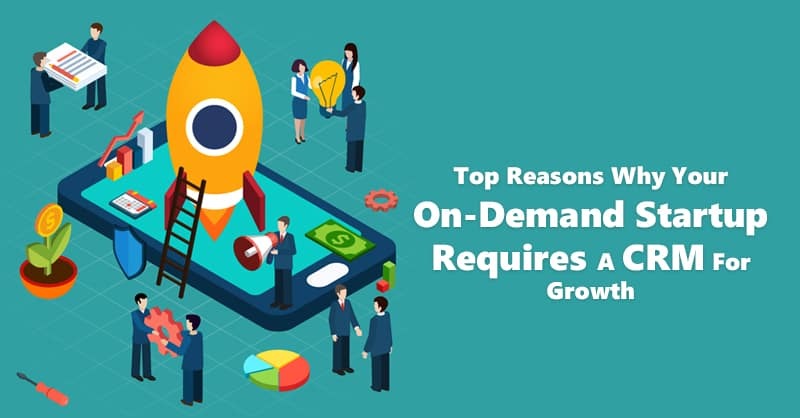 Therefore, just as a pilot works through a pre-flight checklist before hitting the runway, similarly, every marketer should adhere to these three pivotal steps when creating and executing marketing campaigns to measure its goals. There is no marketing organization that has unlimited resources. Hence, every marketing campaign must serve a clearly defined specific purpose that will bring a positive impact on their business. 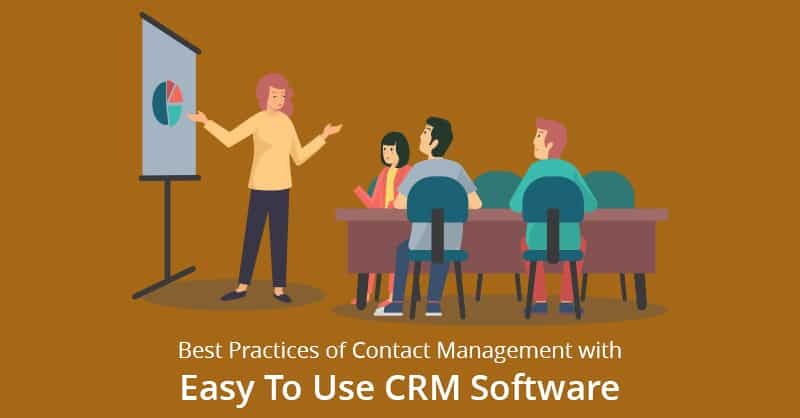 Therefore, before creating any campaign, you must recognize what the campaign is expected to impact and how this impact can be measured using your easy to use CRM software. In other words, do not execute any campaign if its business outcome is not well-defined in advance. Next, armed with a solid business outcome, your subsequent step is to set each campaign’s performance targets, which can be illustrated as a specific goal the campaign will accomplish within a set period of time. Executing on time and within (or under) budget is not the performance target. Rather, create measurable and relevant performance targets that you want to relate to your business needs, which you are trying to move. For example, if your desired business outcome is related to expanding your market share among a particular customer segment, or acquire a specific set of customers in a new market, your performance target for this campaign (taking into consideration the buying cycle that has been deployed) may consist of a certain number of inquiries, appointments, and quote requests. 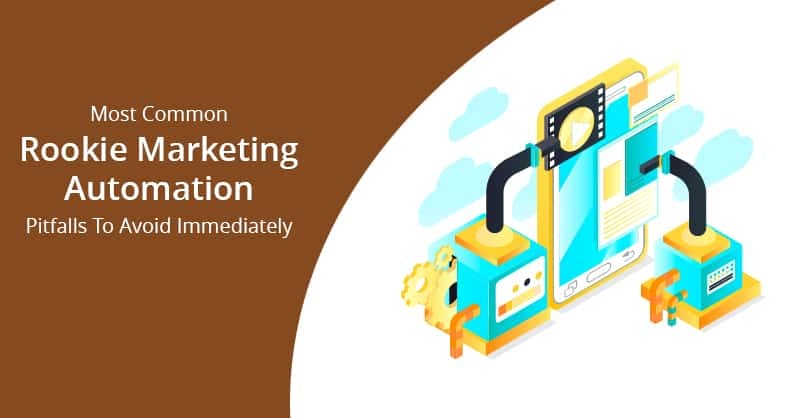 Nevertheless, whatever be the performance target, the target should be defined in advance, so that all can understand what result the campaign is expected to bring. It is only by pre-setting your campaign’s performance targets you can understand if your aims are viable and true. 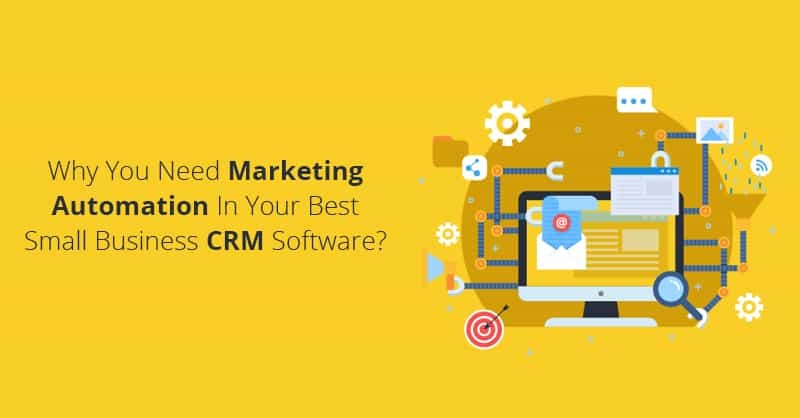 Therefore if you are using a best small and medium business CRM software like ConvergeHub and you do understand the importance of sales force automation, be sure that you remember to incorporate your performance targets before firing your campaigns. Measurements cannot remain as an afterthought. Your performance targets and business outcome provide insights in what data you will require to measure your campaign’s performance, and how you will strategize to manage that captured data, in addition to what analytic parameters you will apply on that info. 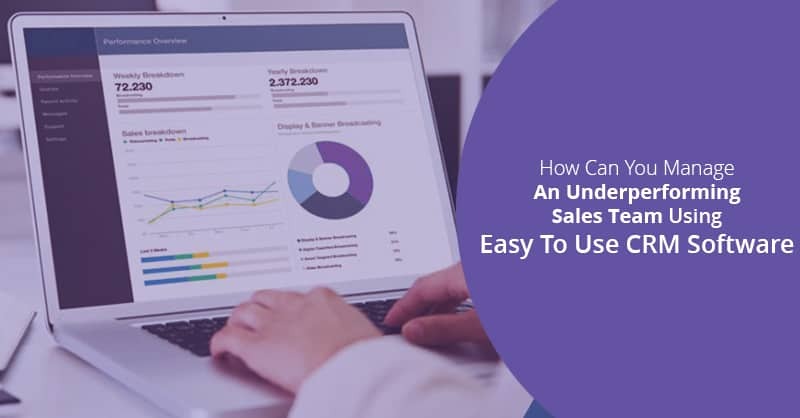 Therefore, to apply any cloud-based marketing technology to support your measurement reports, like an easy to use CRM, you need to do your planning in advance, put your elements in place, and thereafter test your performance before you hit the “send” button. Since this the only way by which you can truly determine whether your campaigns are moving the needle when you view their analytic reports. Following this above-stated process for each of your campaigns will do more than just enable you to measure the success of your campaign, but it will also ensure that each campaign is linked to a business outcome and therefore help you to find out the expenses the campaign will incur accurately. 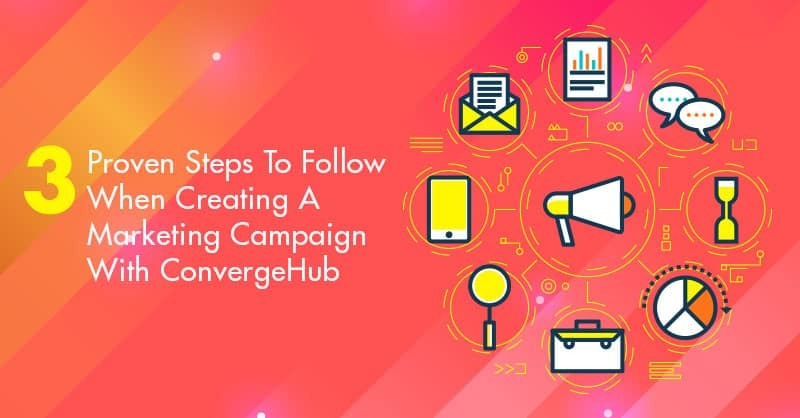 As per our knowledge, most ConvergeHub CRM users follow this process during budgeting and marketing planning, for this actions can be used to justify your budget, renegotiating goal, and for applying bonus components for your sales and marketing teams.